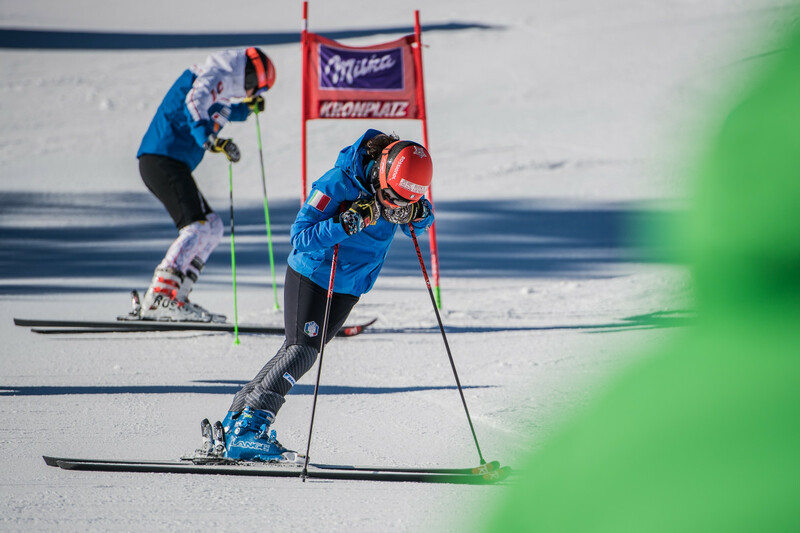 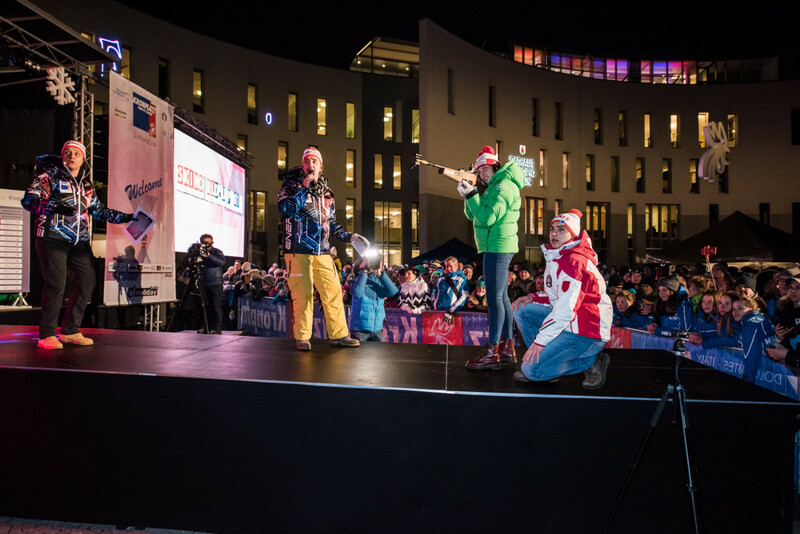 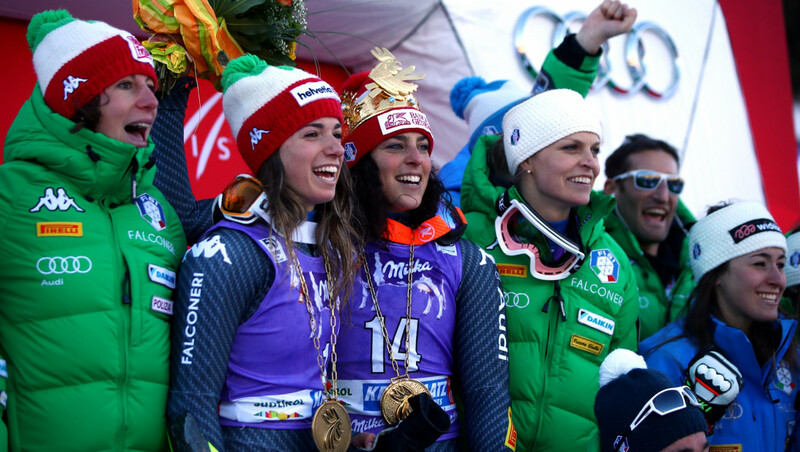 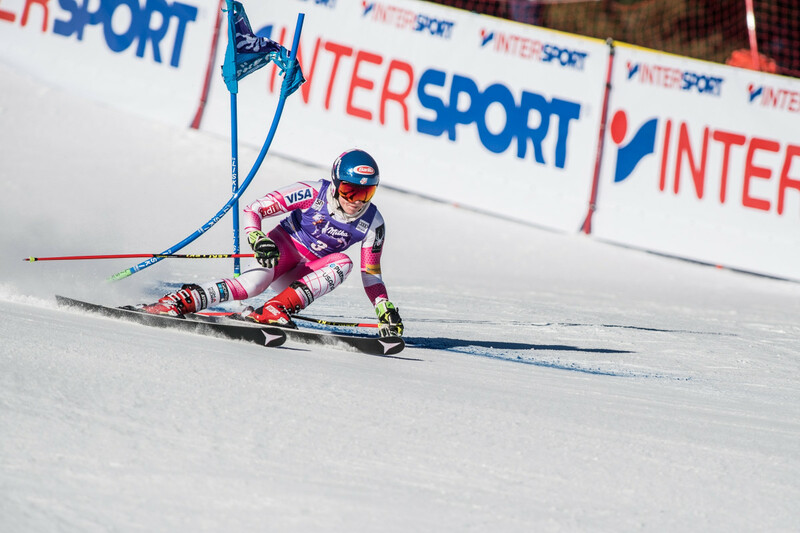 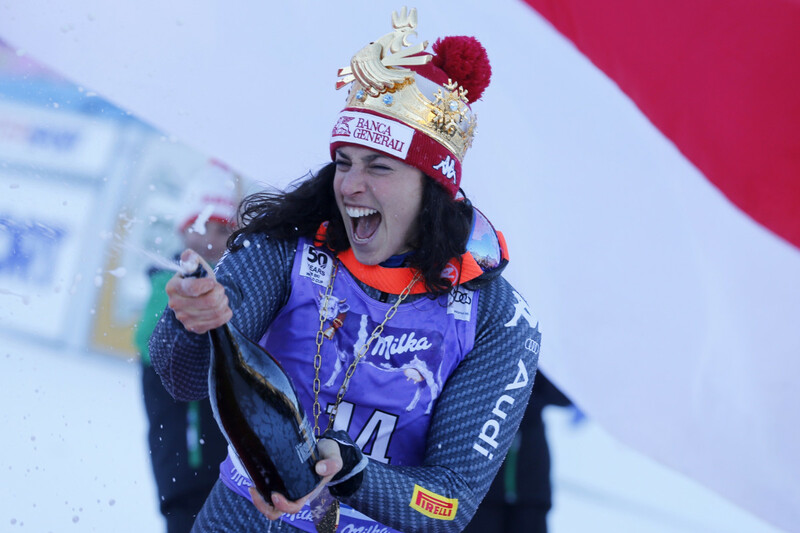 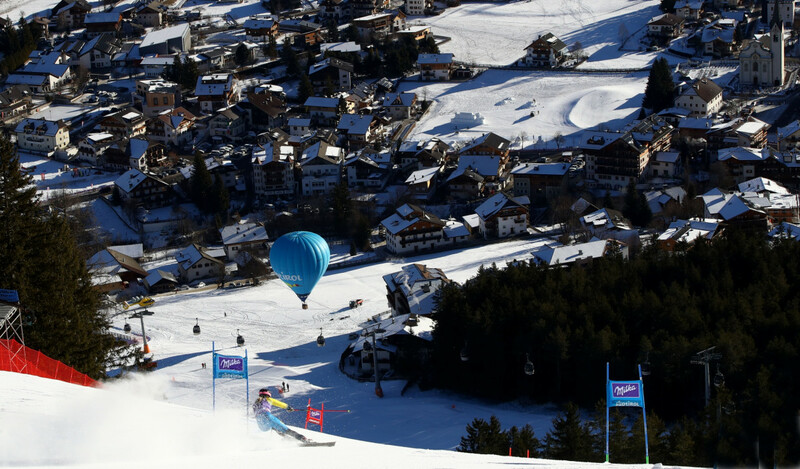 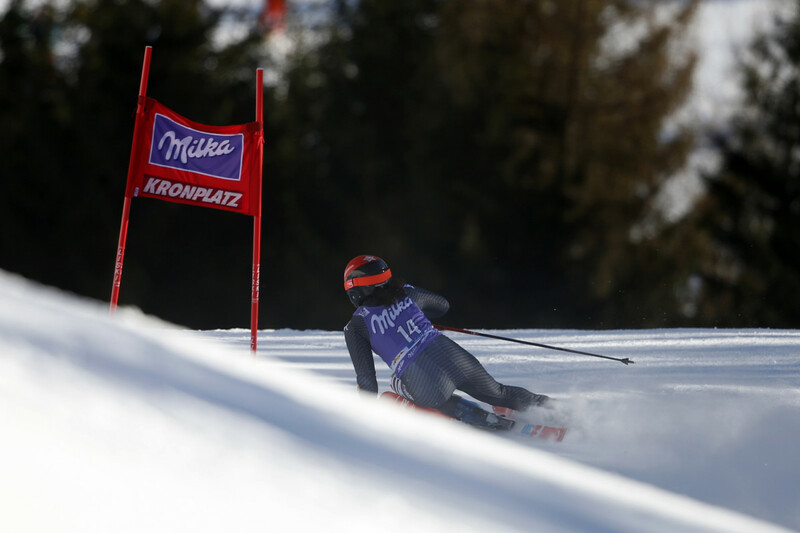 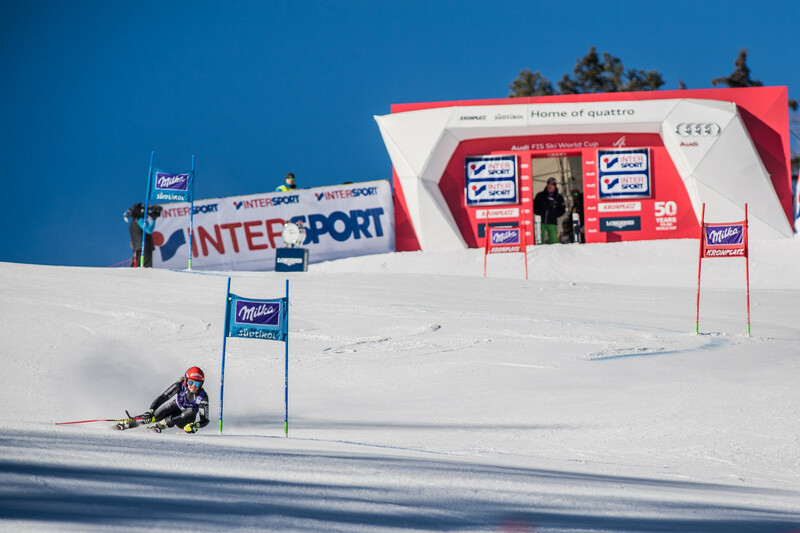 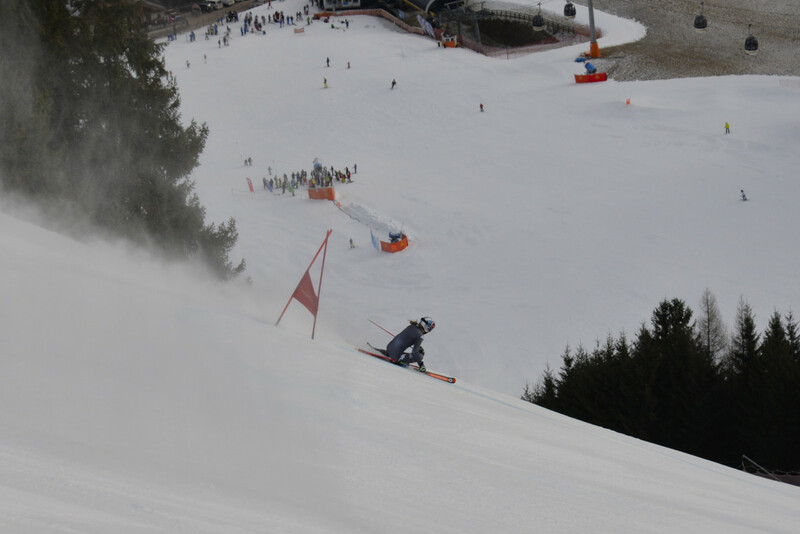 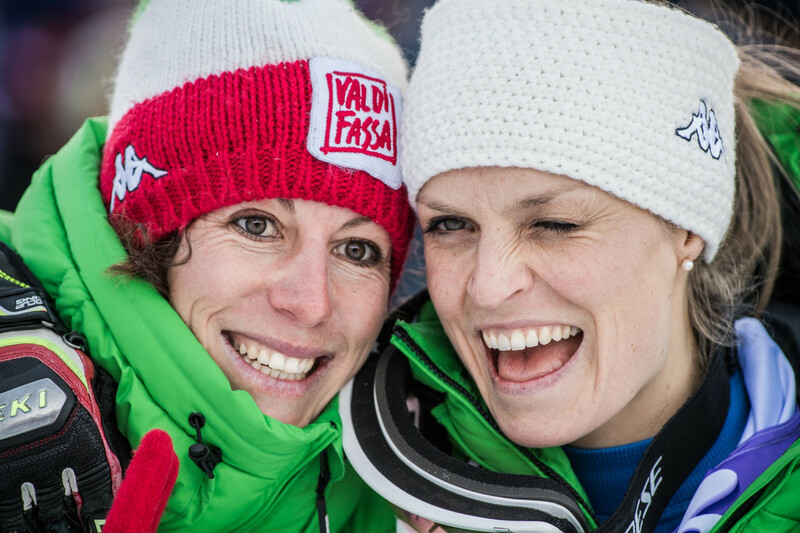 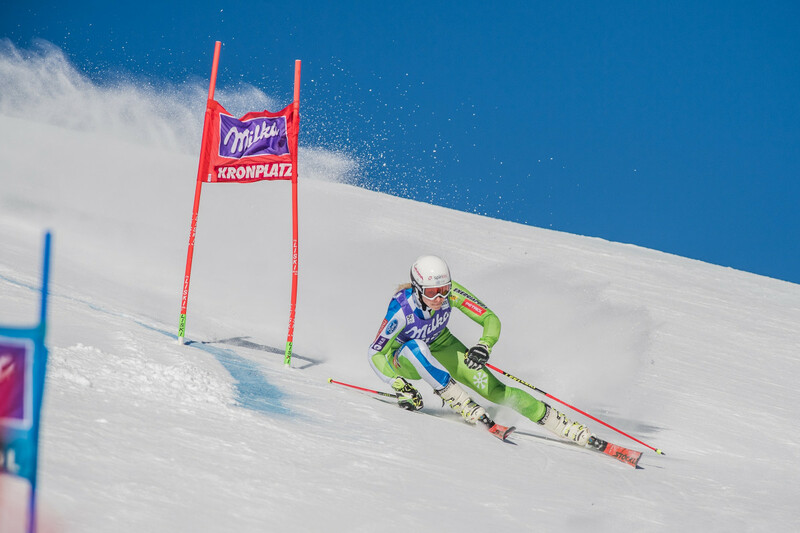 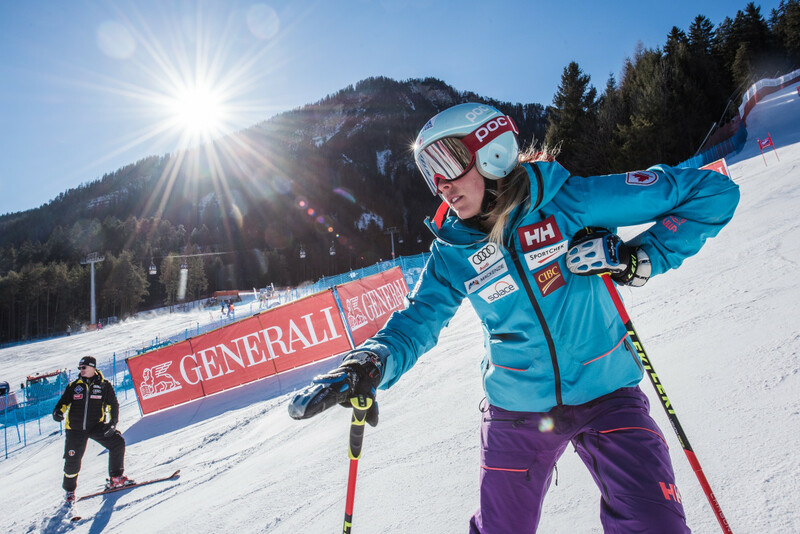 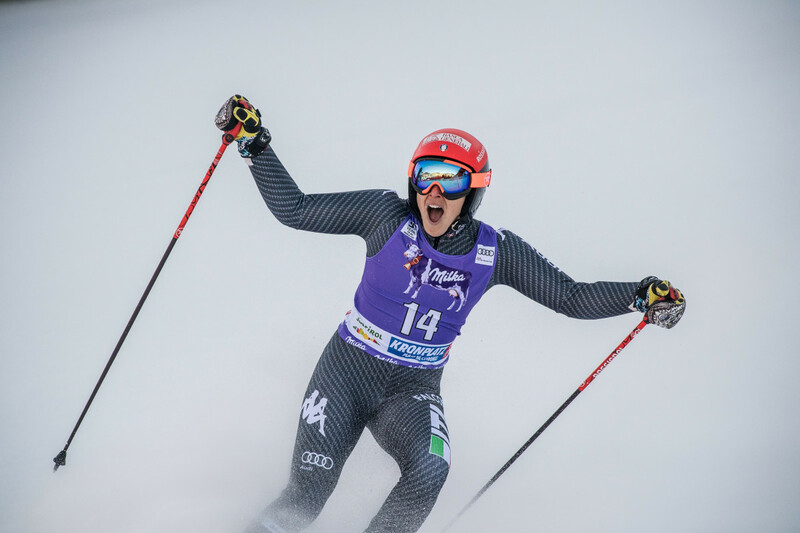 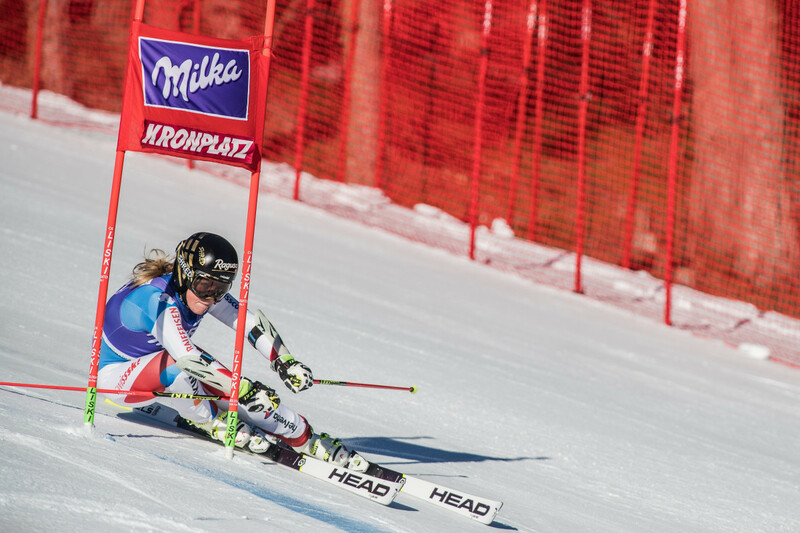 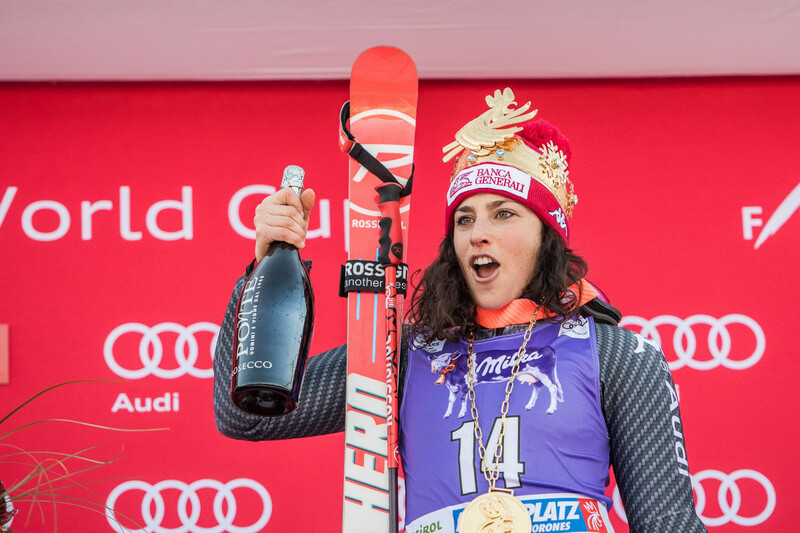 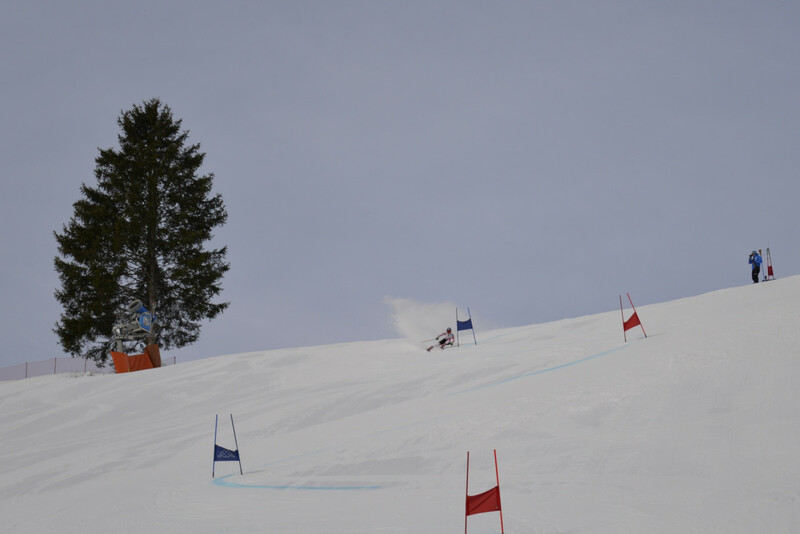 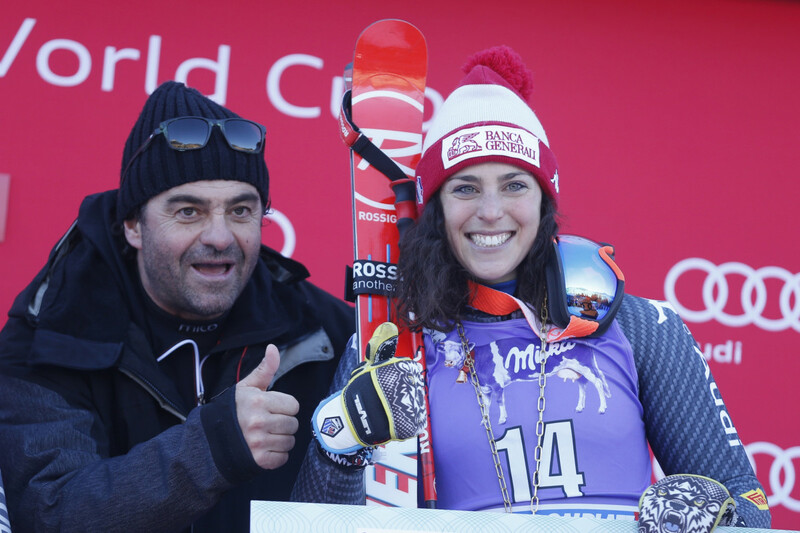 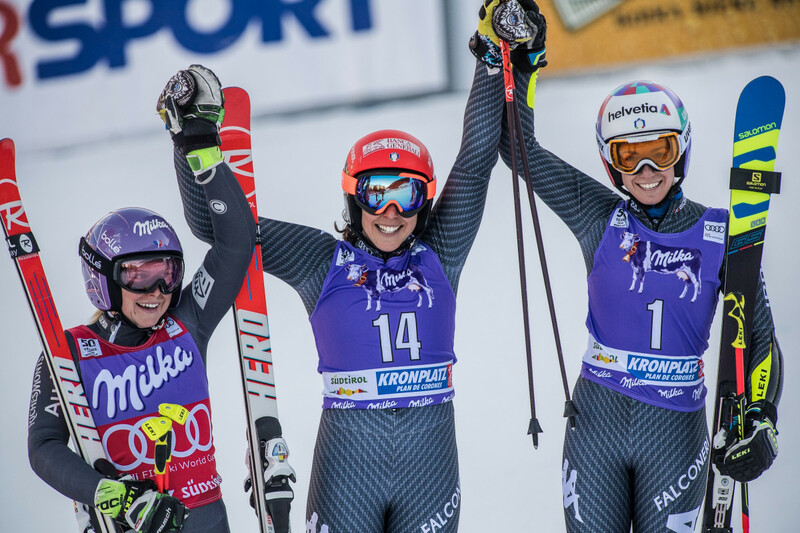 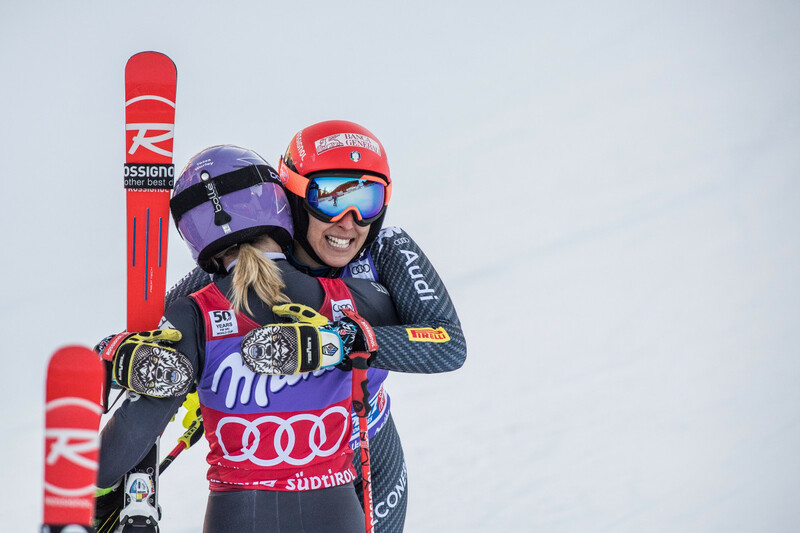 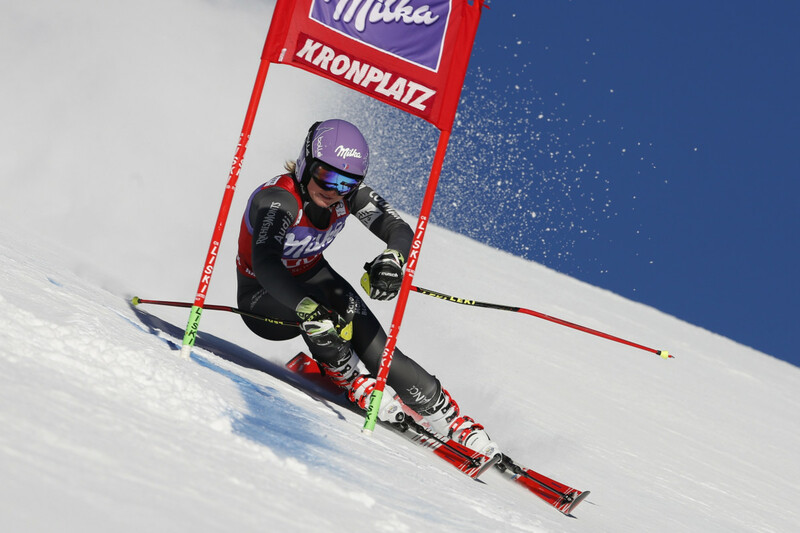 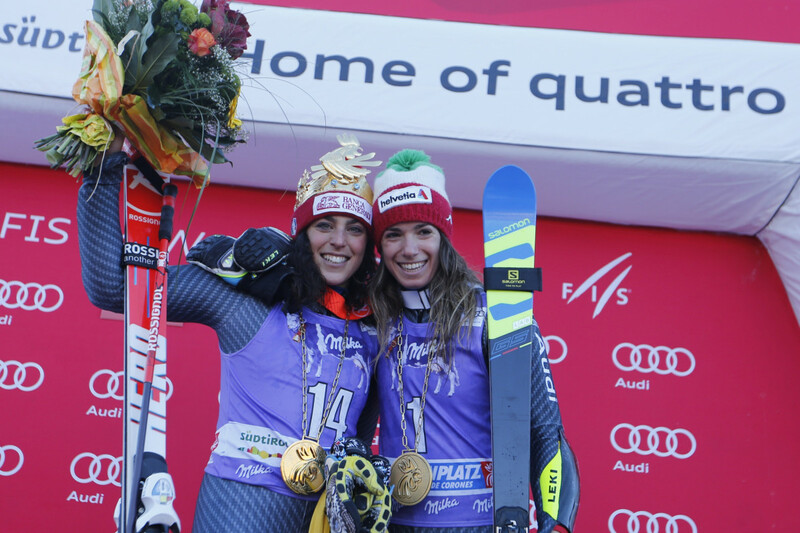 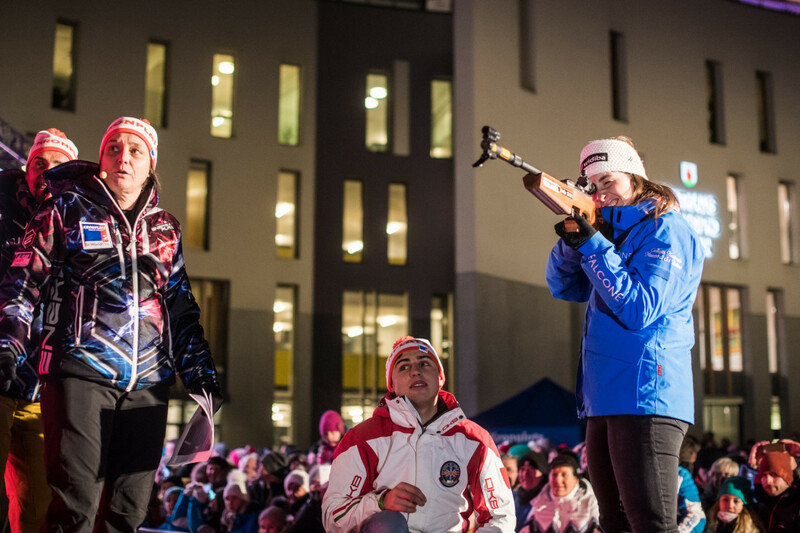 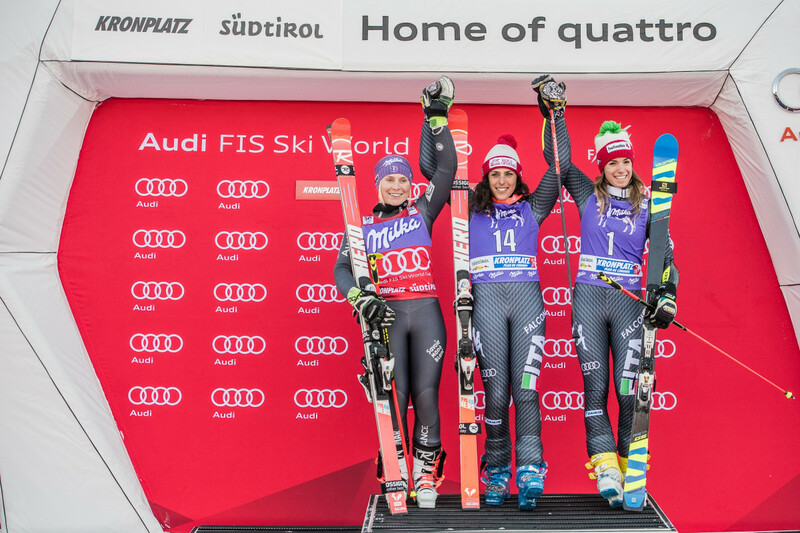 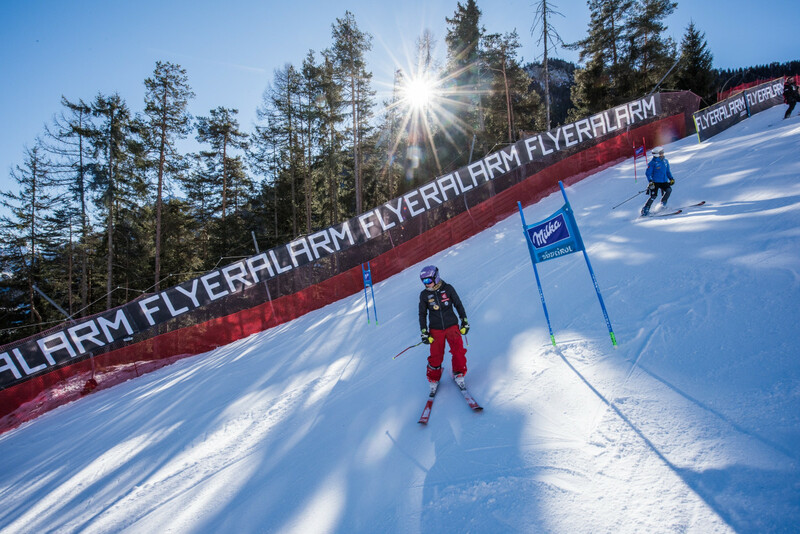 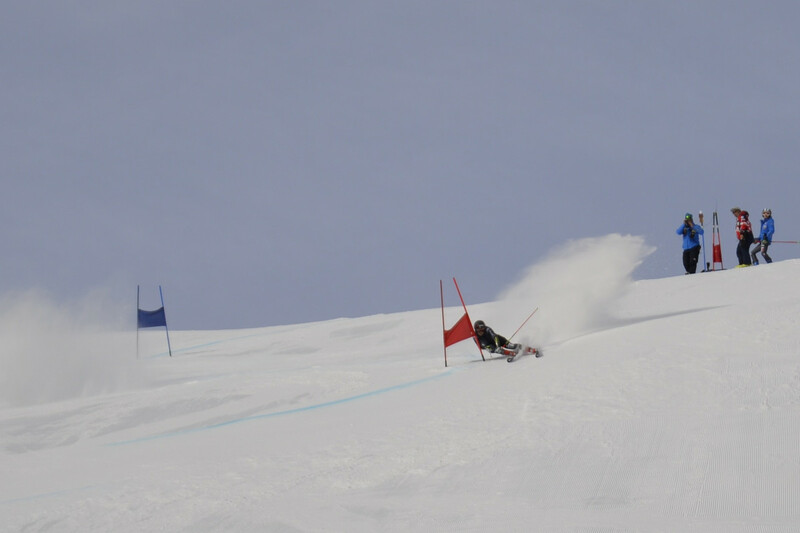 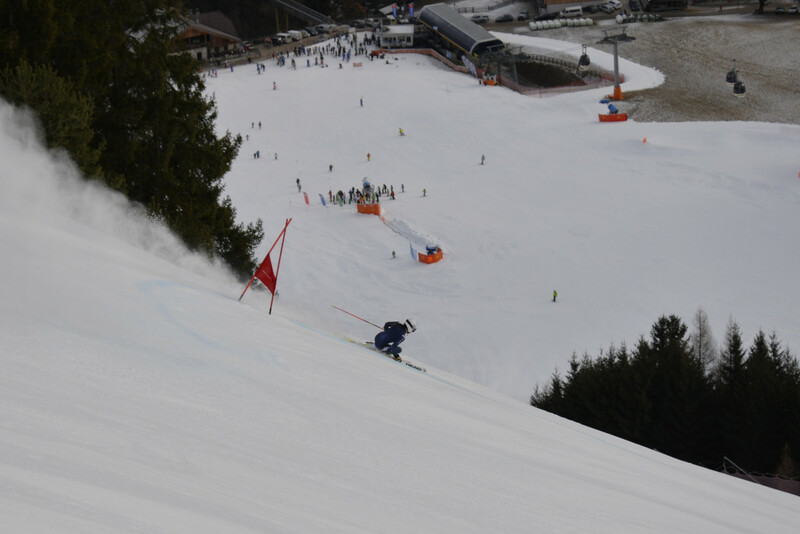 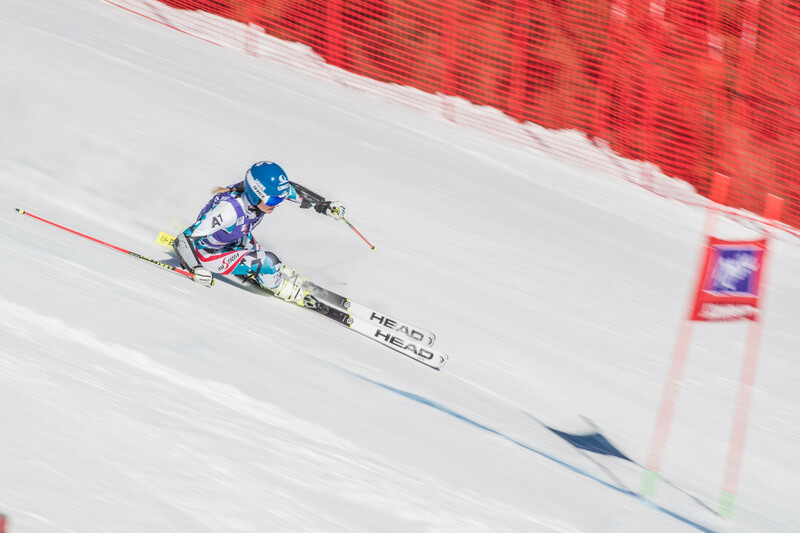 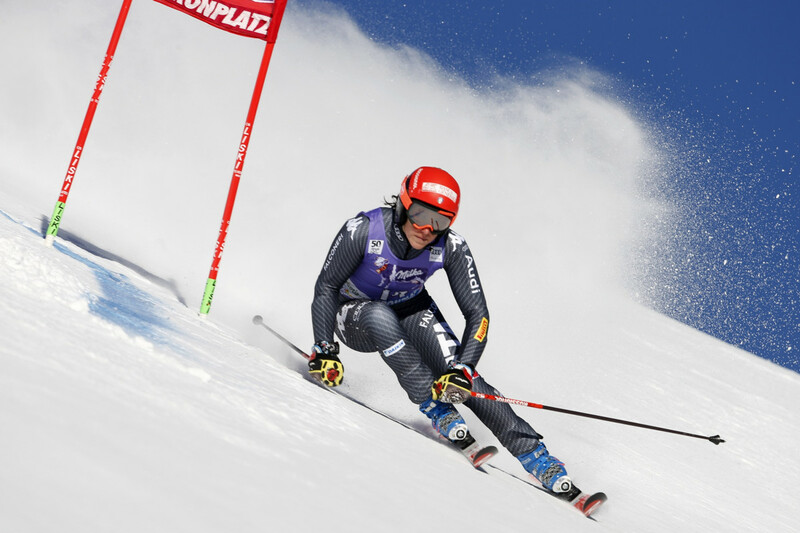 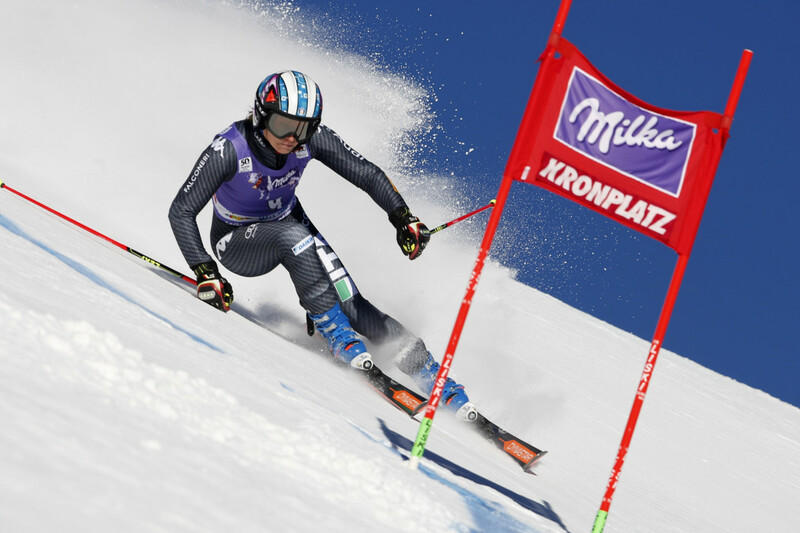 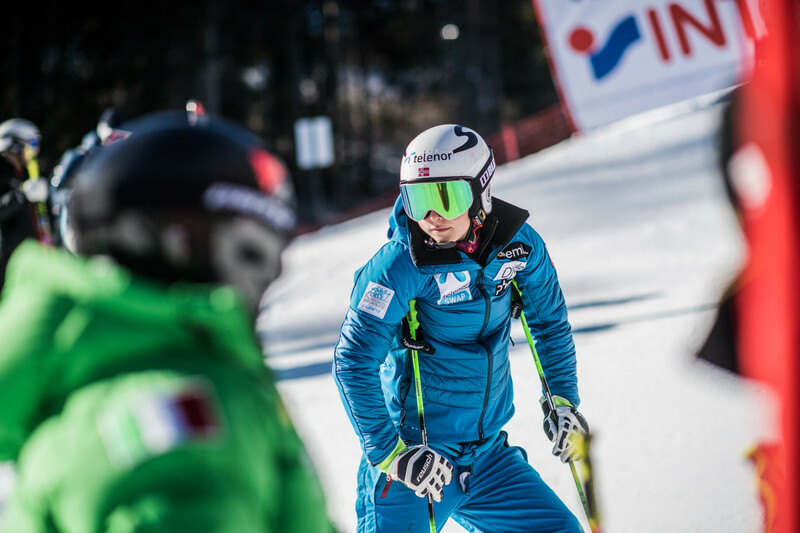 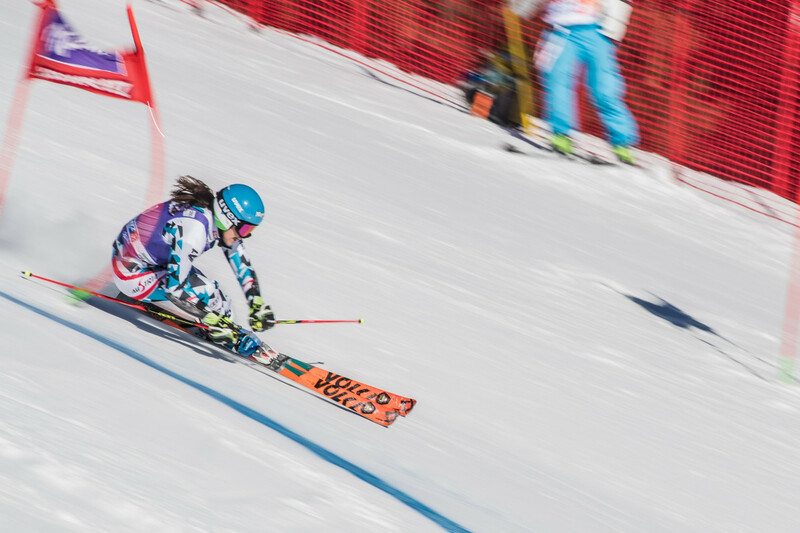 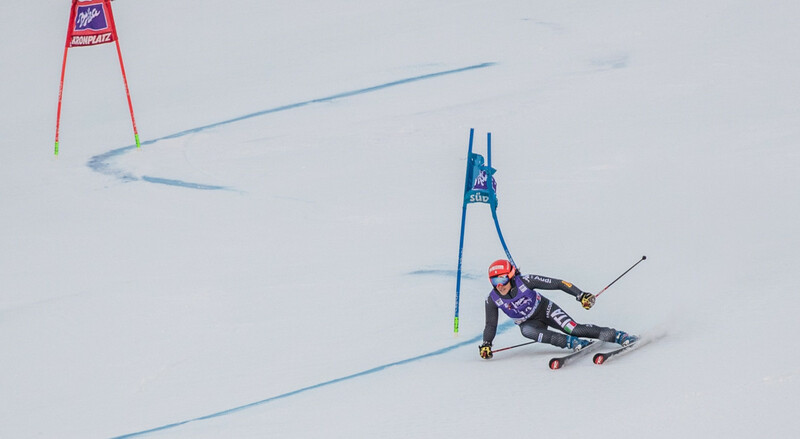 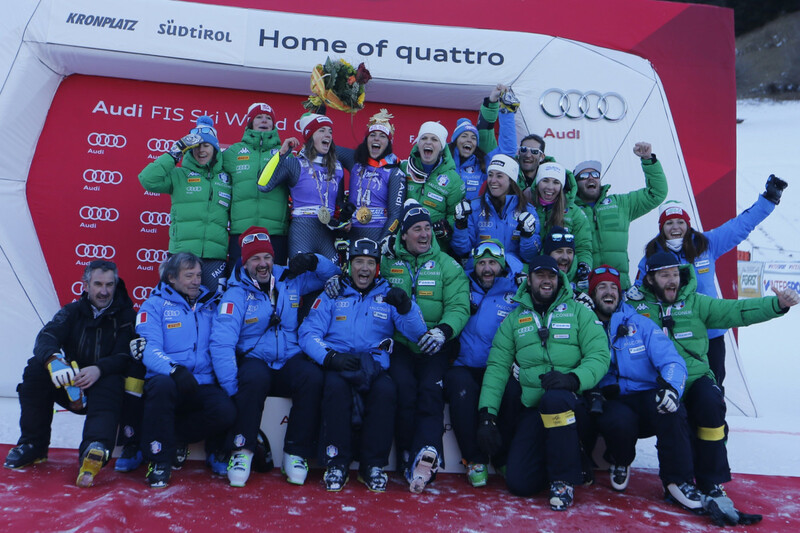 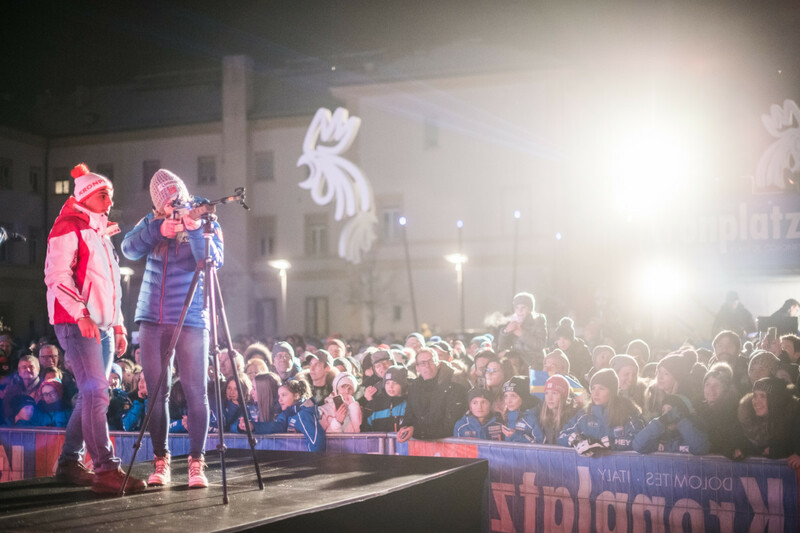 The womens' giant slalom race on January, the 24th 2017 was a great success. 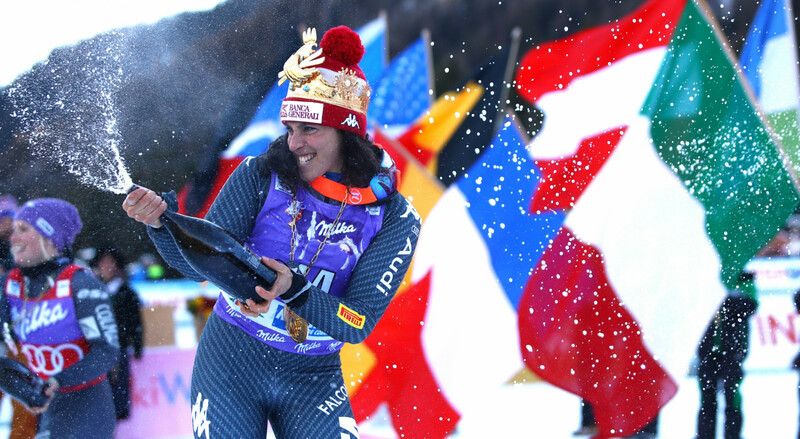 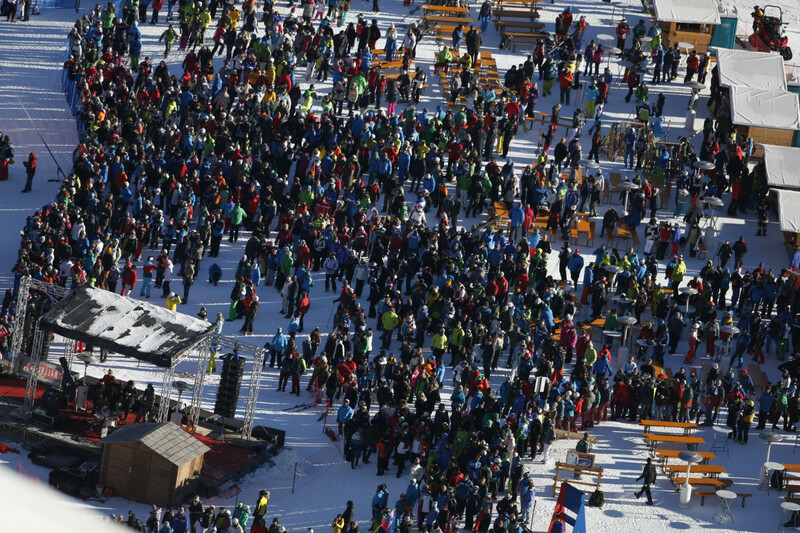 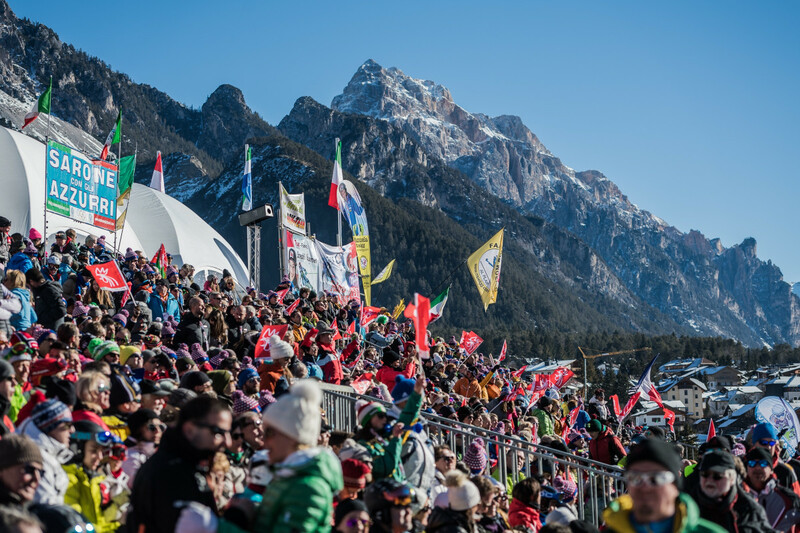 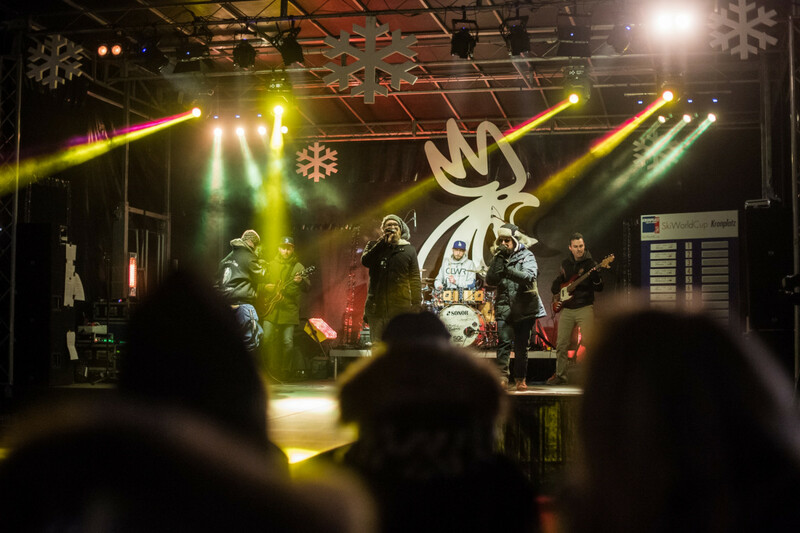 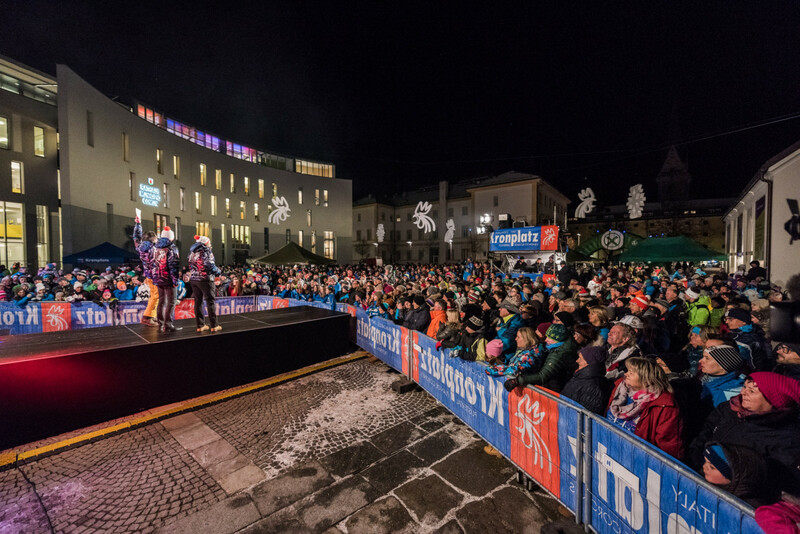 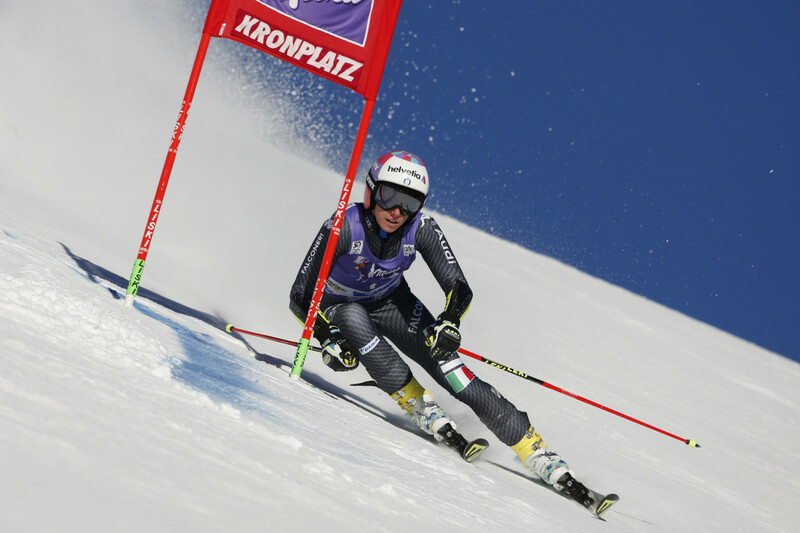 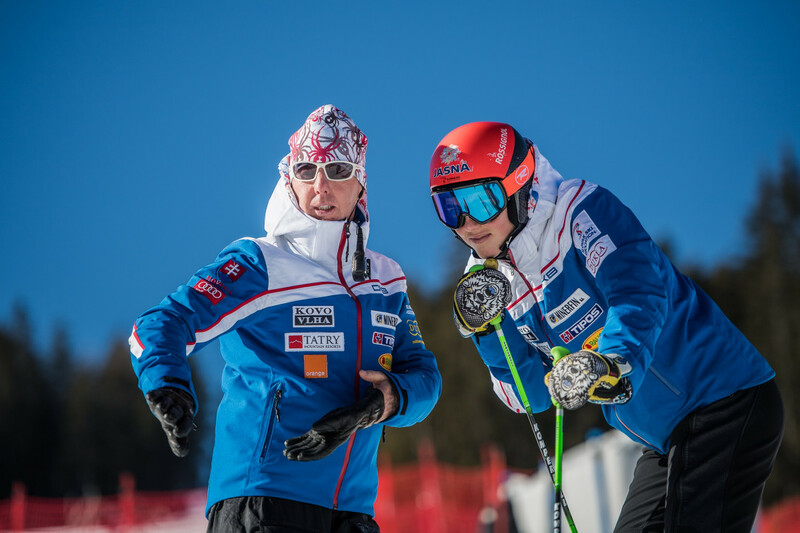 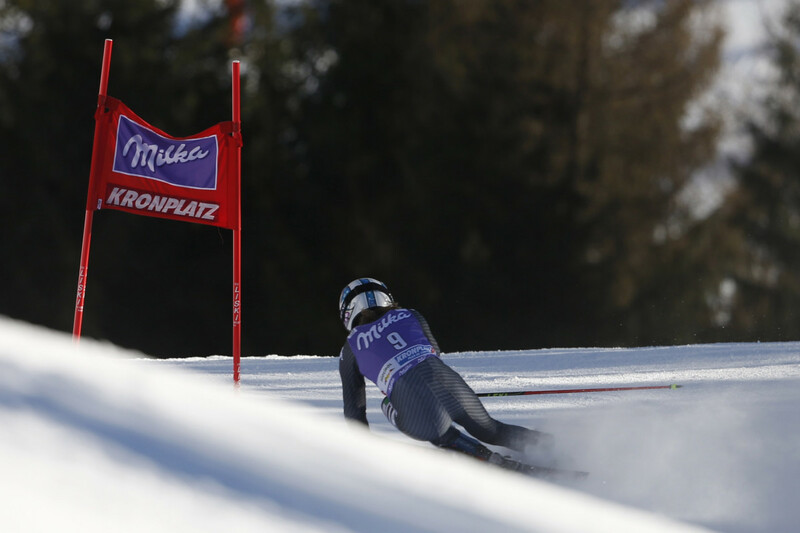 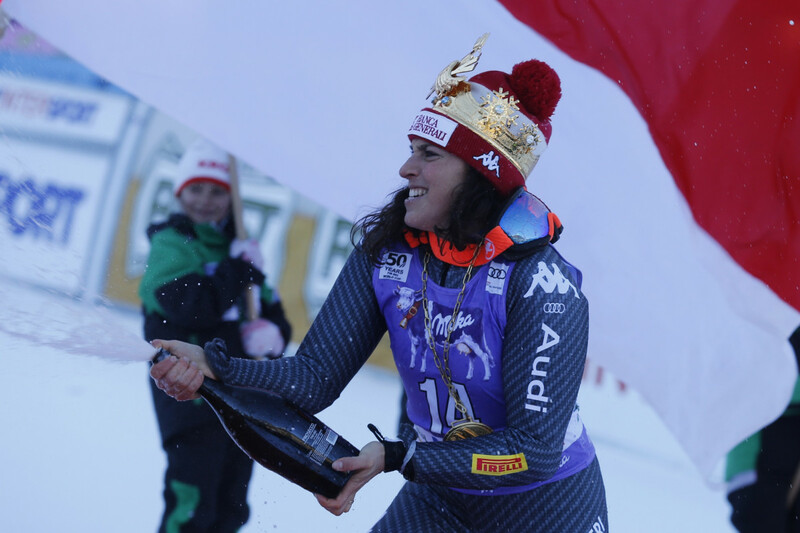 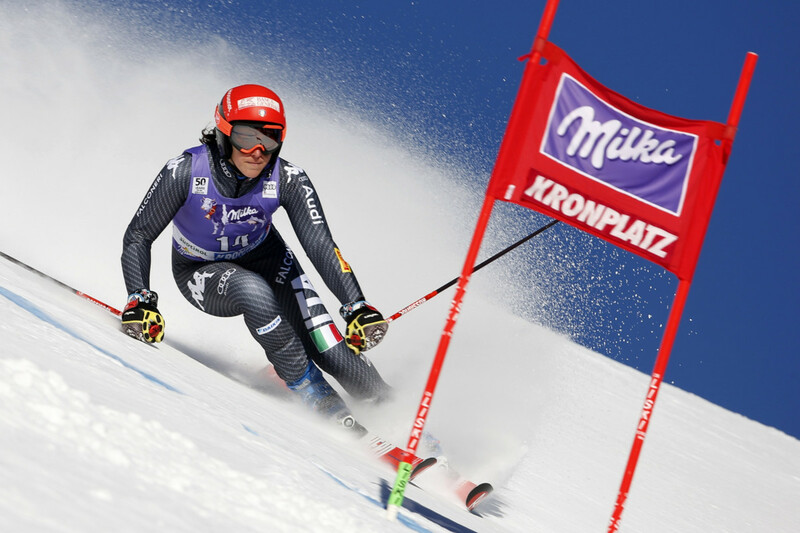 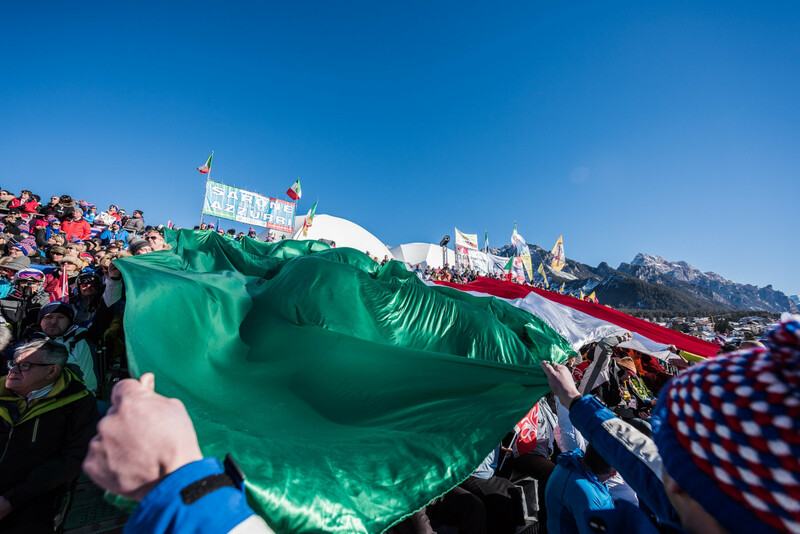 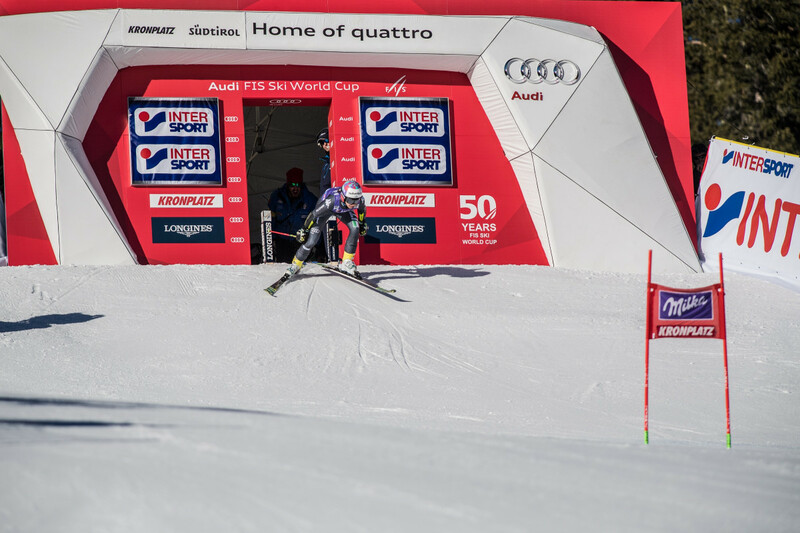 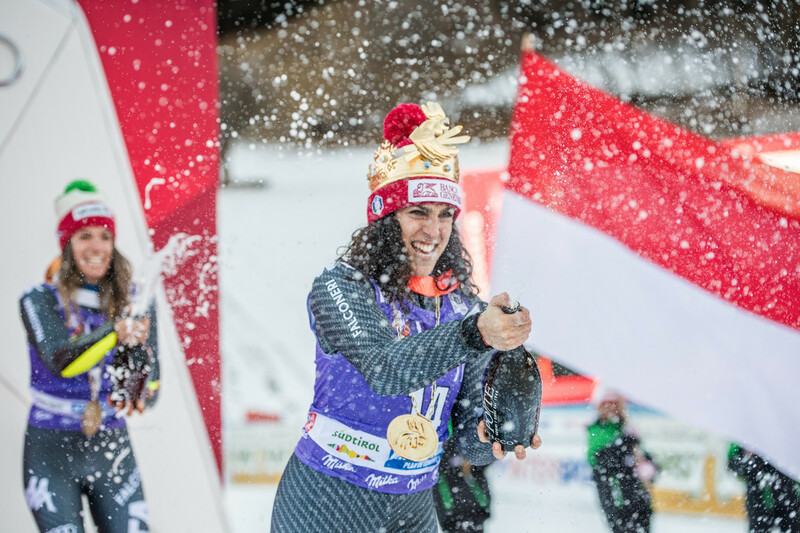 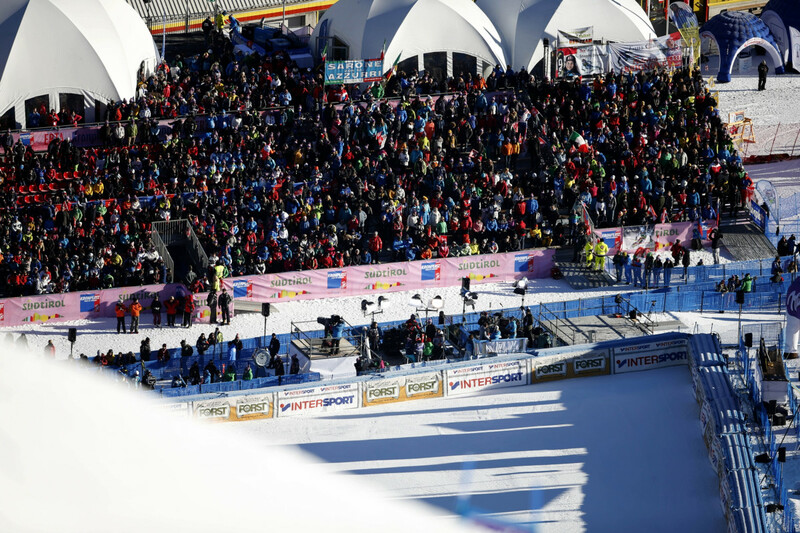 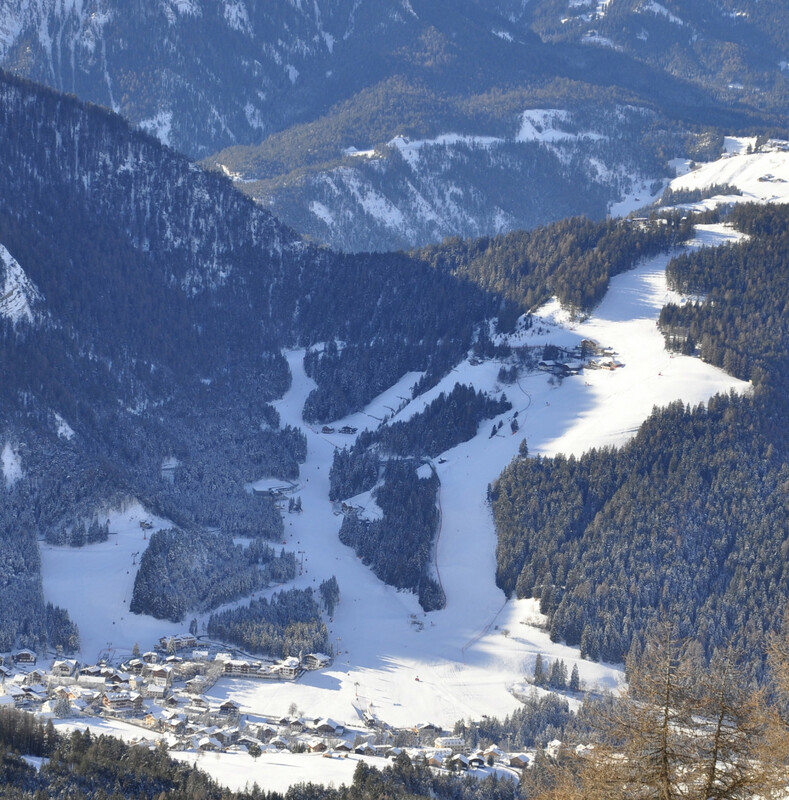 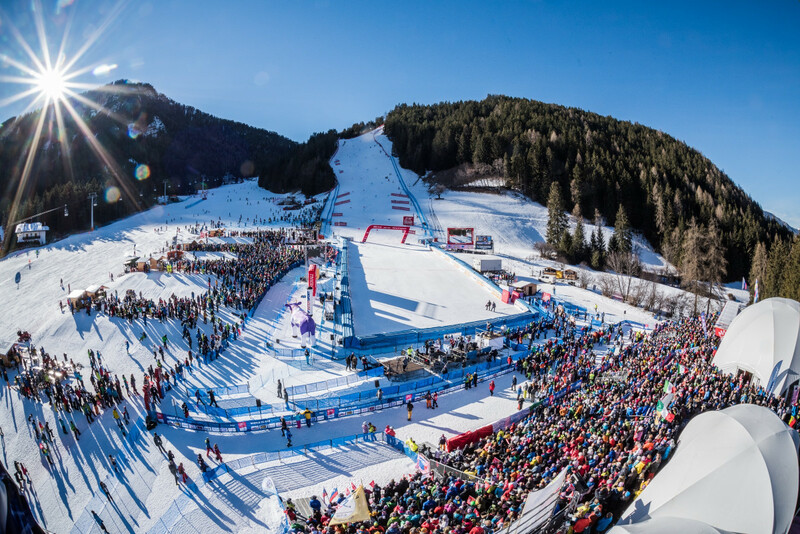 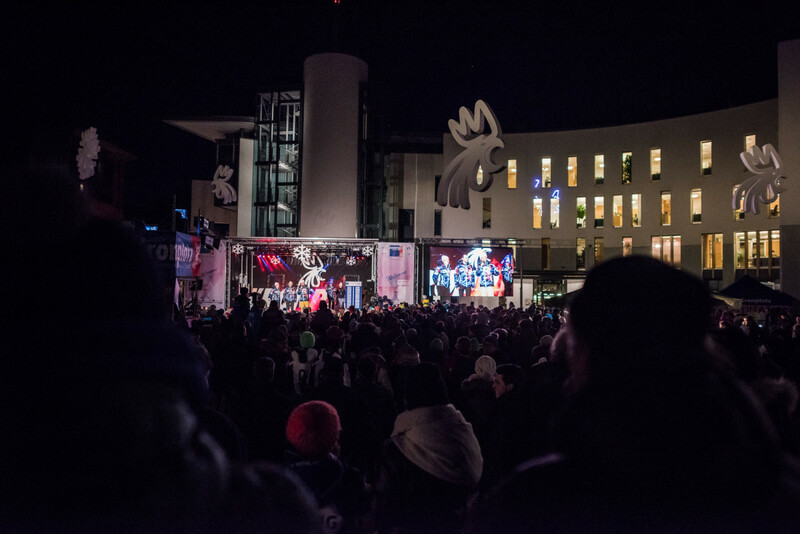 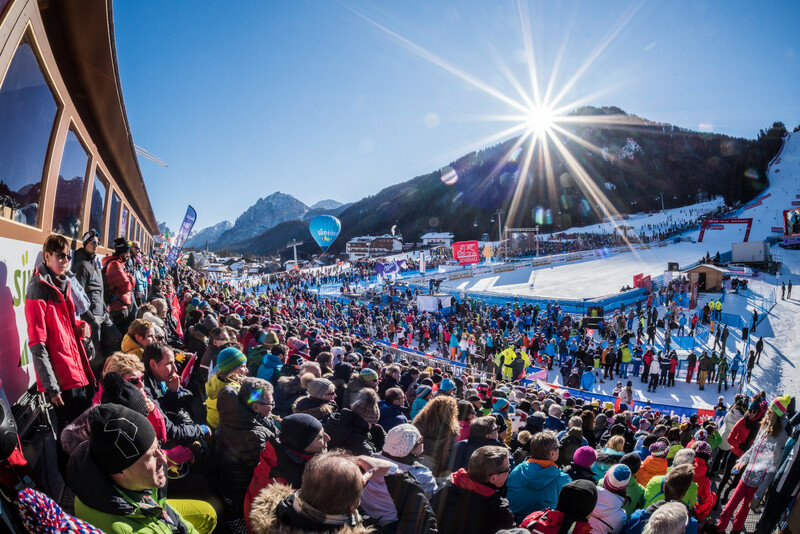 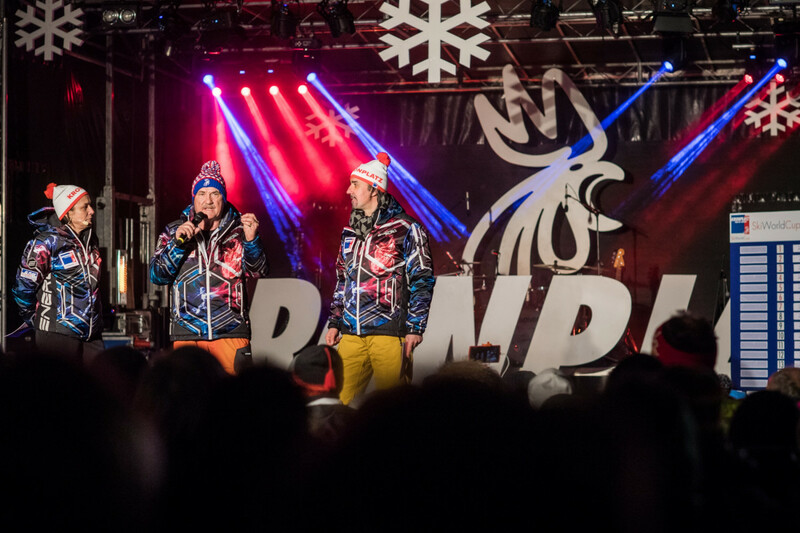 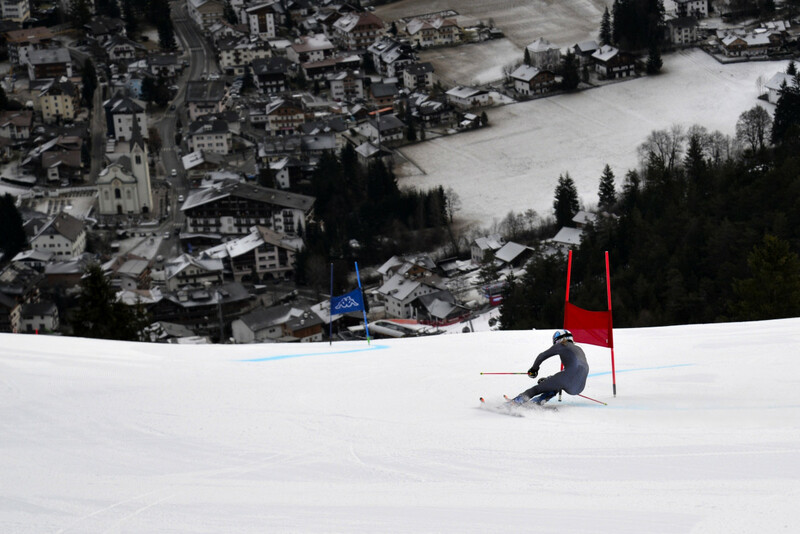 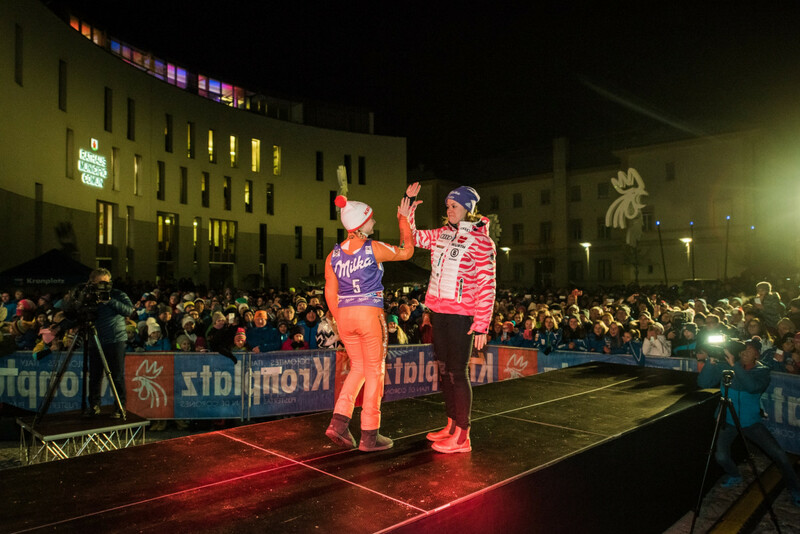 The race was held on the "ERTA" run, which is one of the famous Kronplatz's "Black Five", that runs from the top of Piz de Plaies down to the village of San Vigilio di Marebbe. 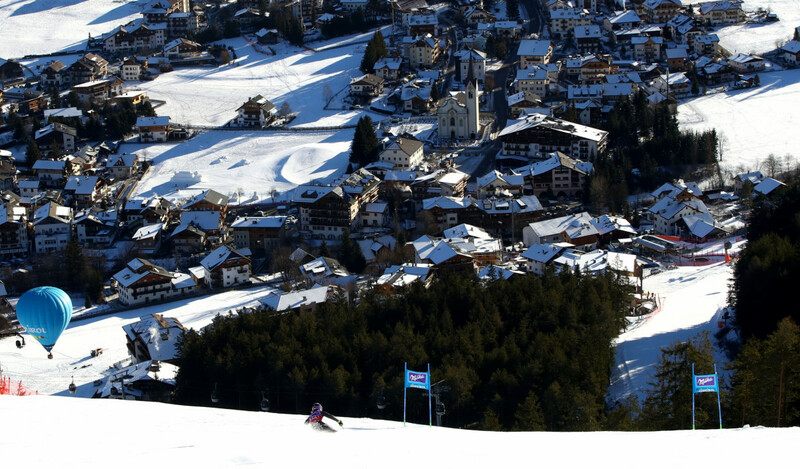 This is one of the slope were the local heroes Manuela and Manfred Mölgg usually train since many years. 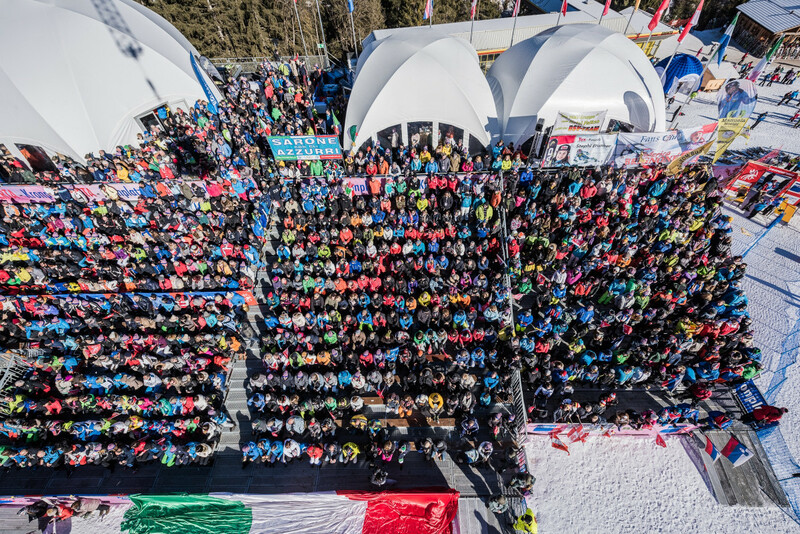 National teams designated by the respective ski associations according to the rules for the Alpine Ski World Cup.